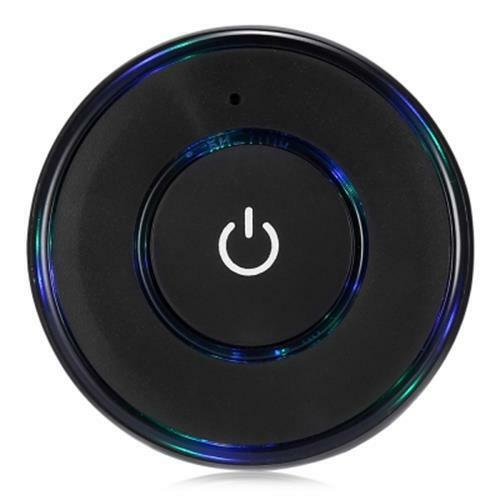 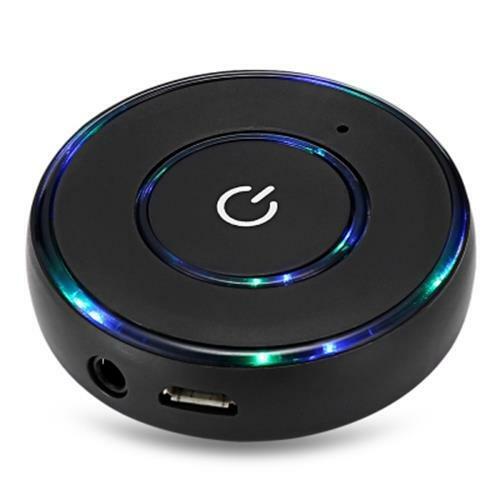 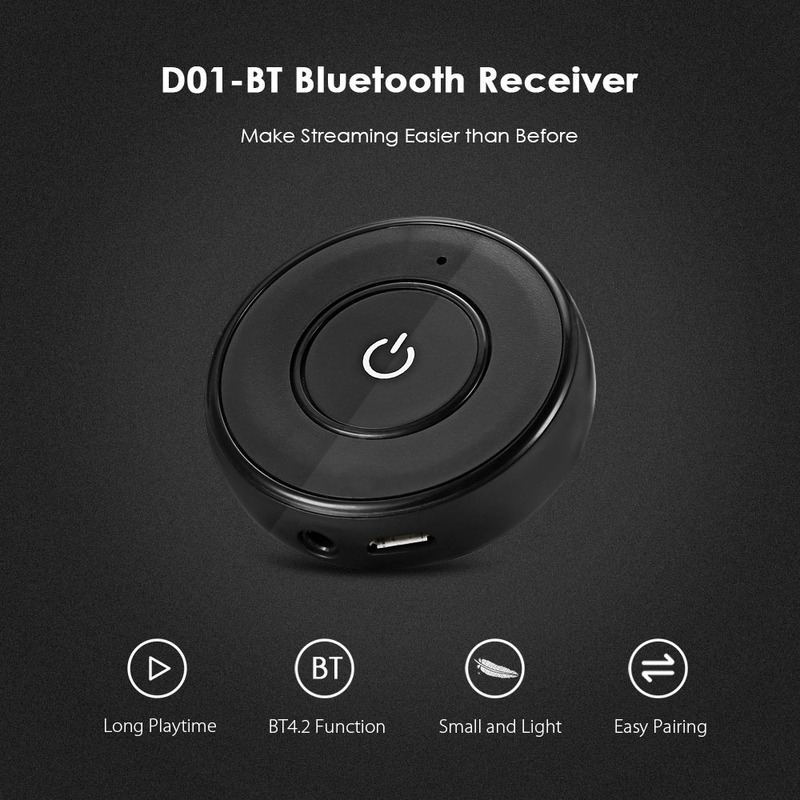 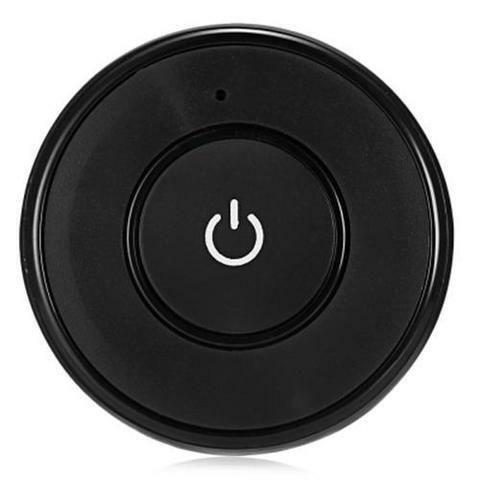 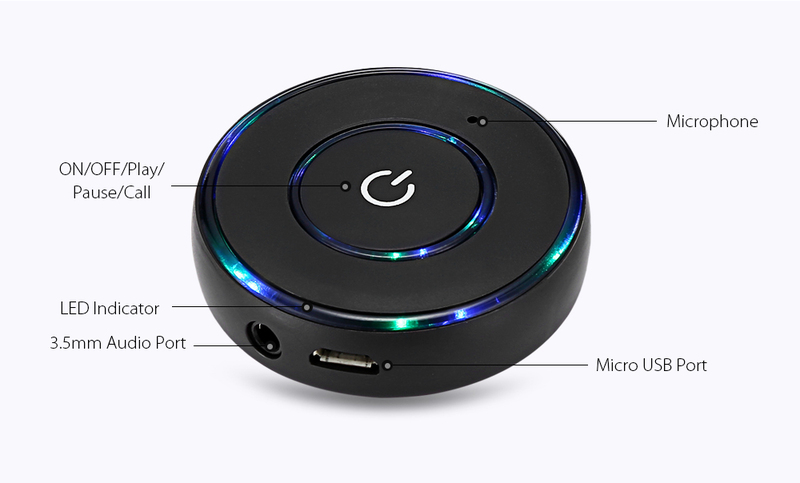 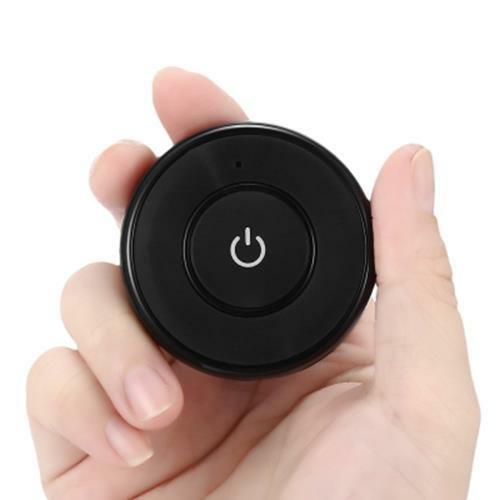 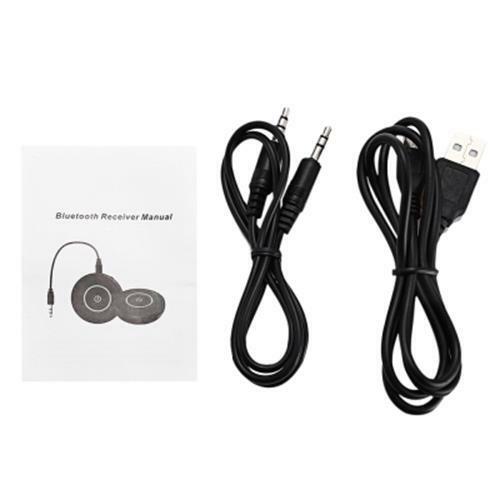 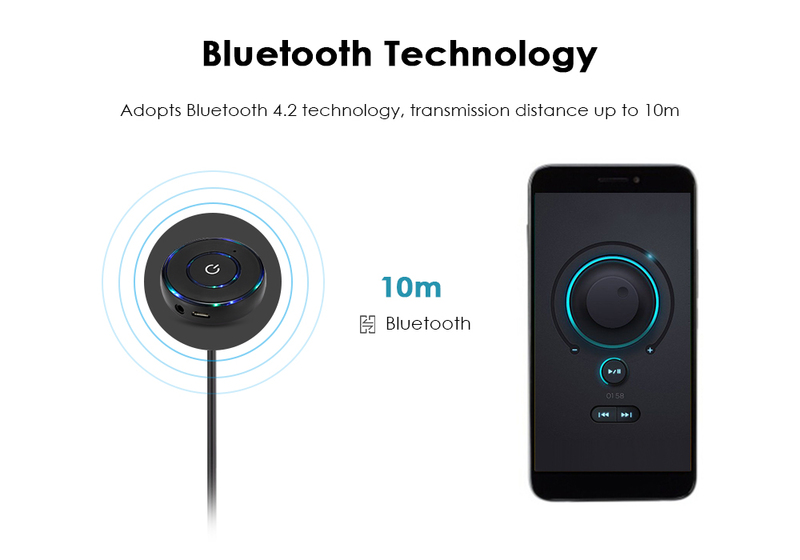 If your car doesn't support Bluetooth, this Bluetooth receiver must be your best choice to make your device smarter. 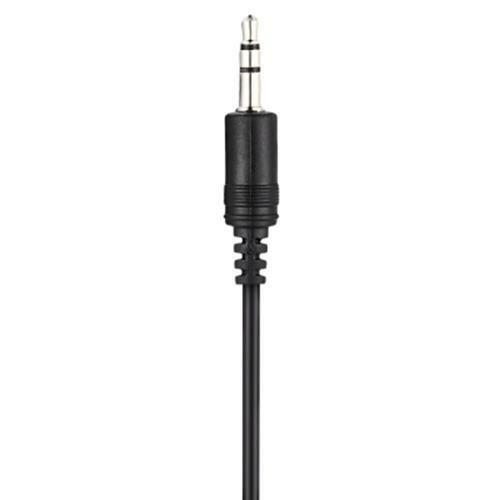 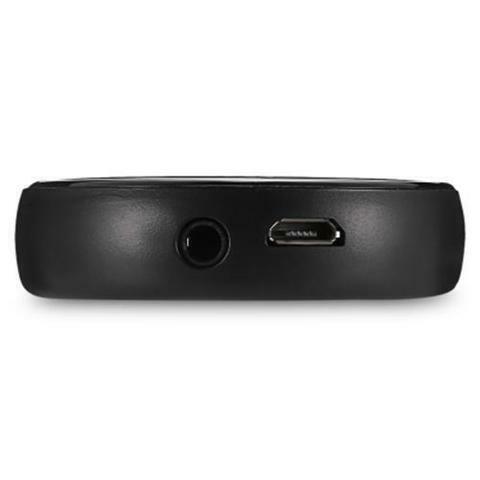 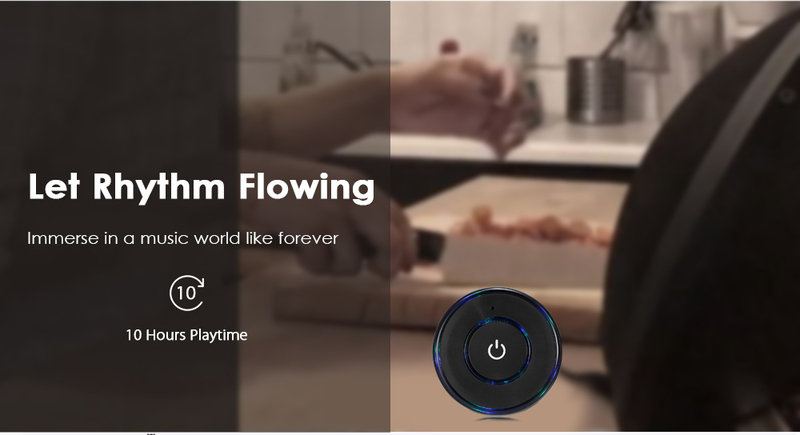 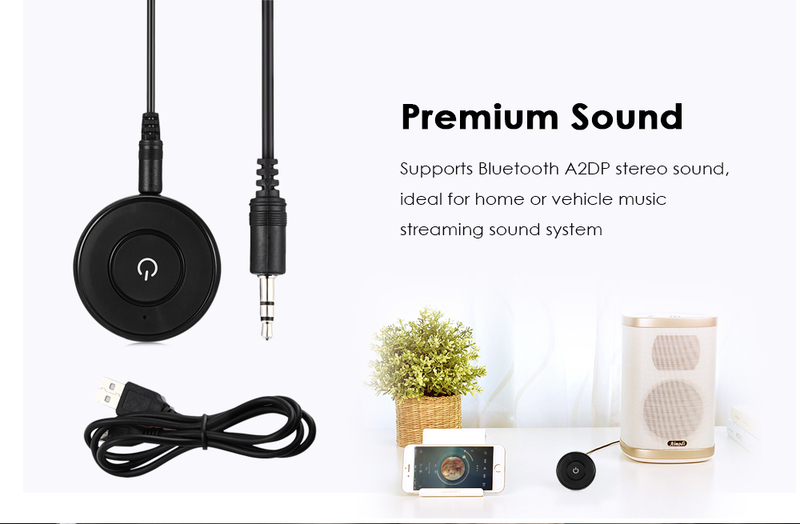 Able to transmit sound and data quickly and reliably with no compromise on sound quality. 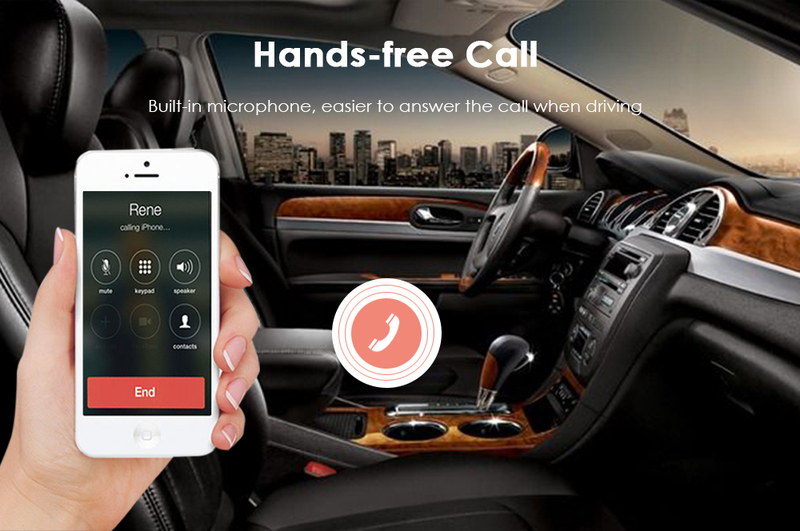 Hands-free calling, just a single press, answer phone calls from Bluetooth-enabled phones while on the go. 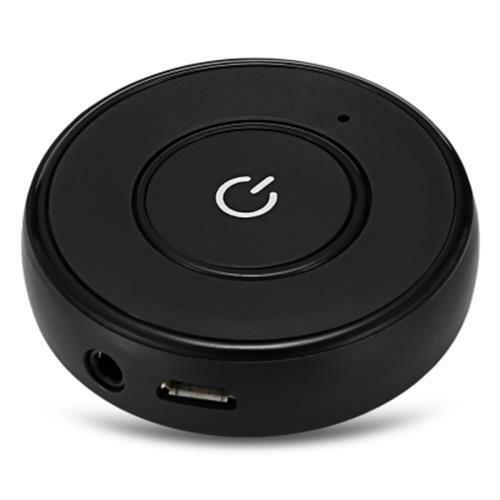 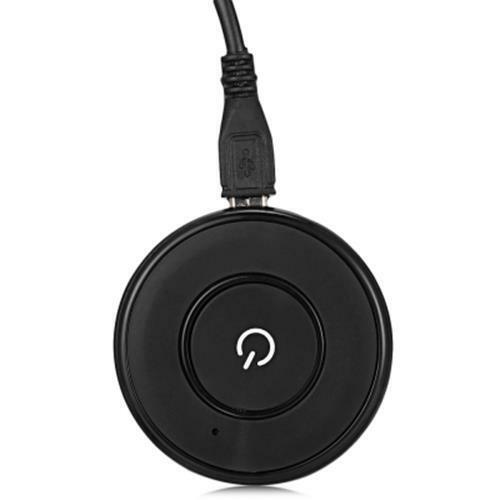 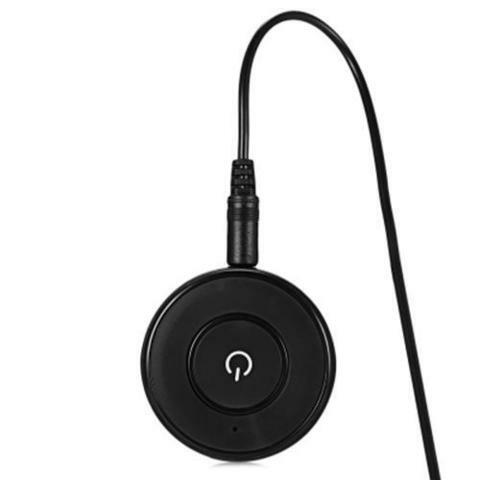 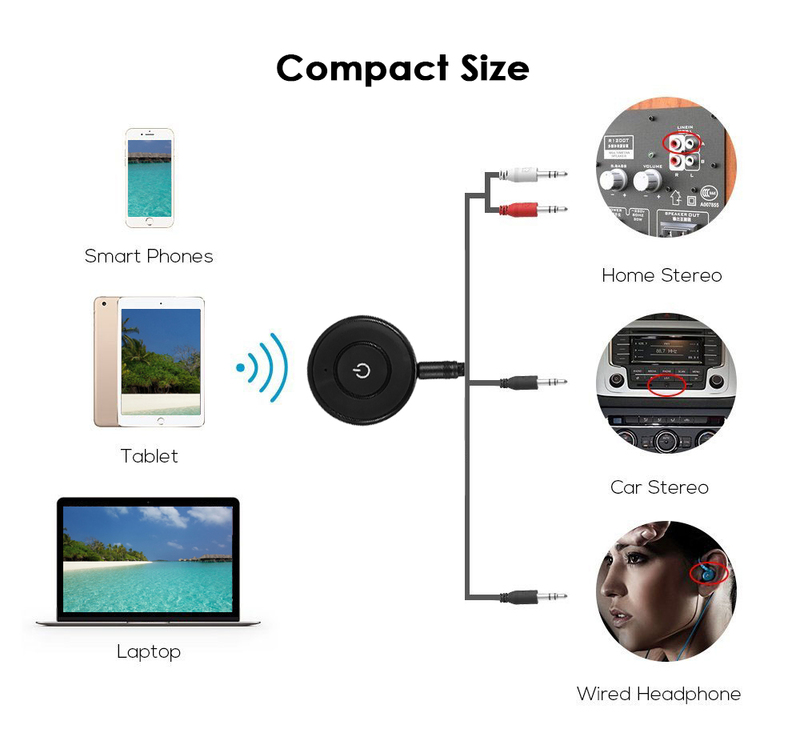 Broad compatibility, works well with almost all Bluetooth devices and all cars with a 3.5mm input. 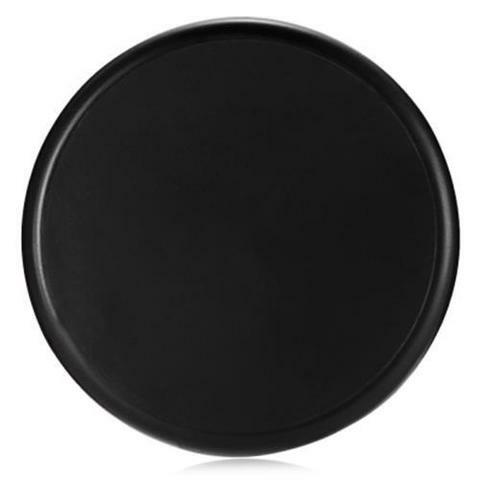 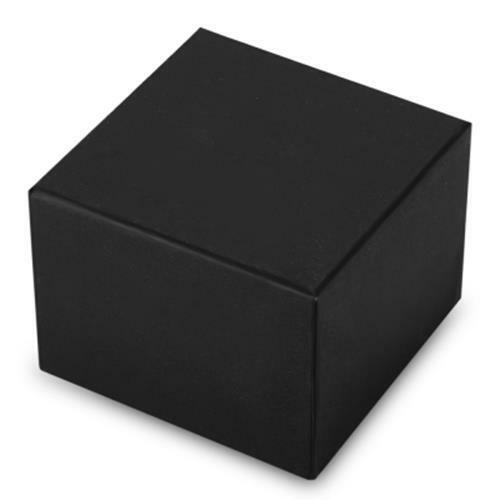 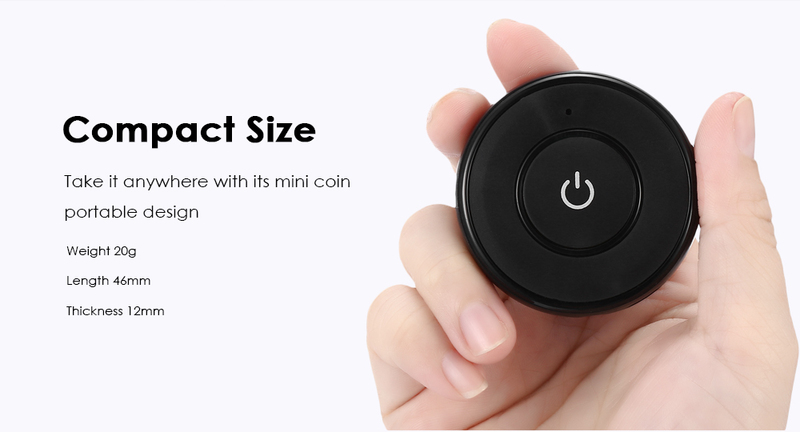 Small coin size, allows for convenient placement anywhere on your dashboard using its adhesive backing.